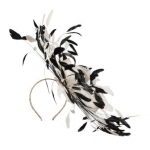 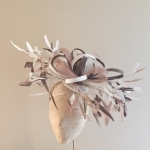 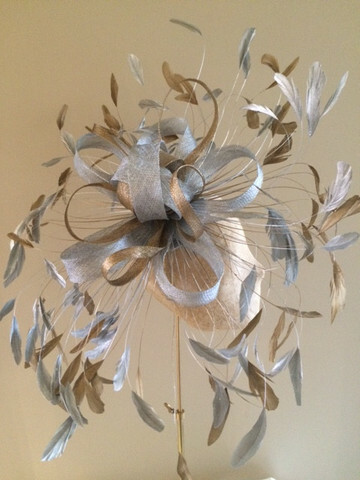 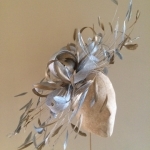 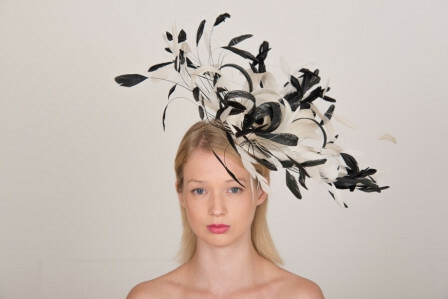 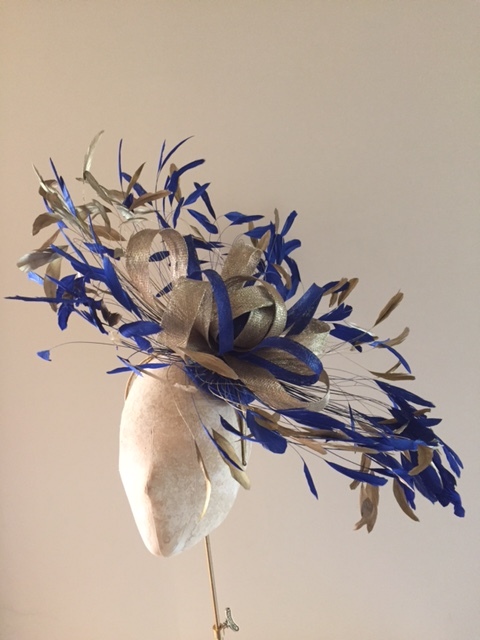 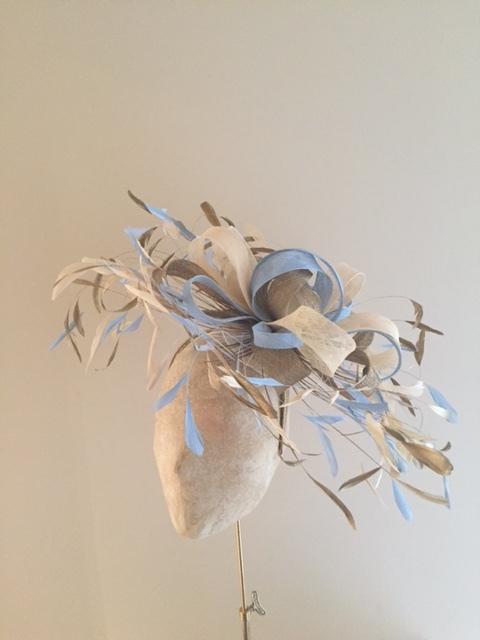 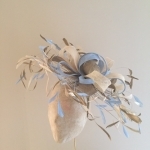 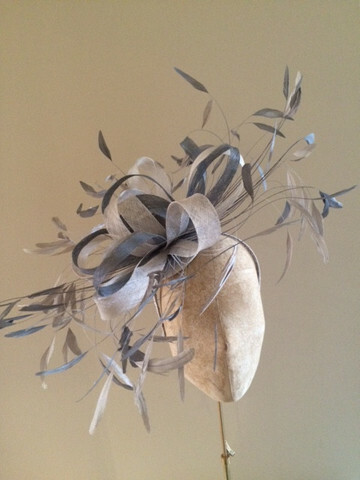 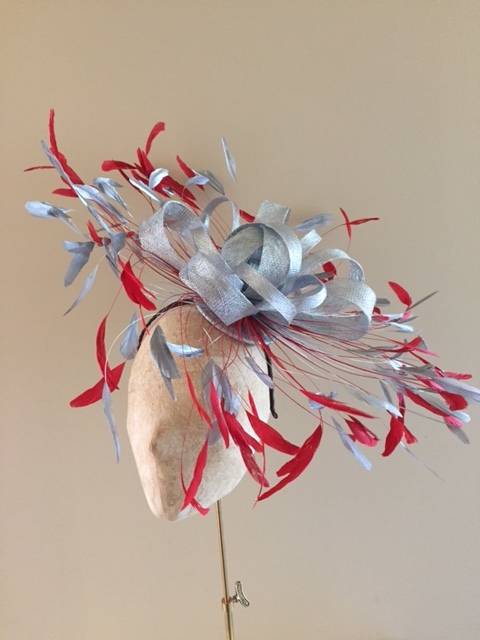 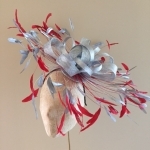 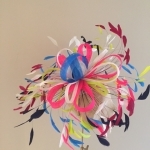 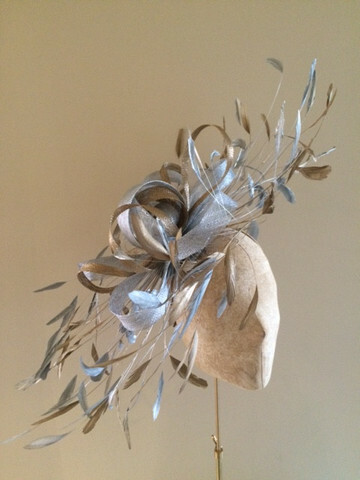 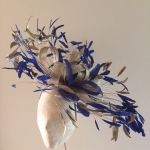 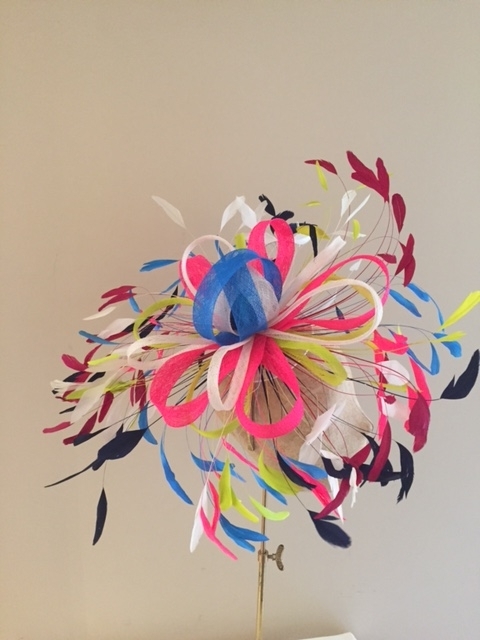 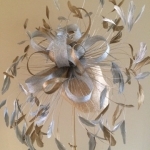 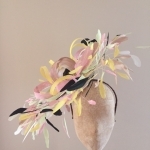 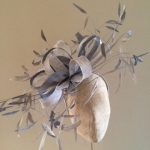 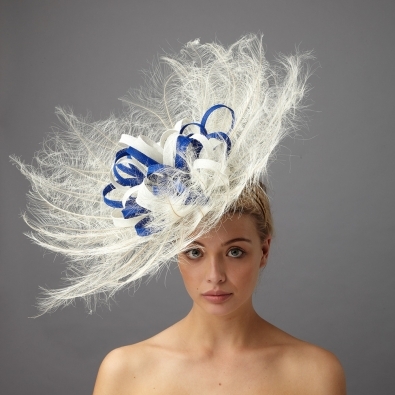 A striking fascinator, which would be perfect for racing events such as Royal Ascot, York races and the Epsom Derby. 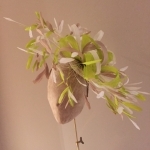 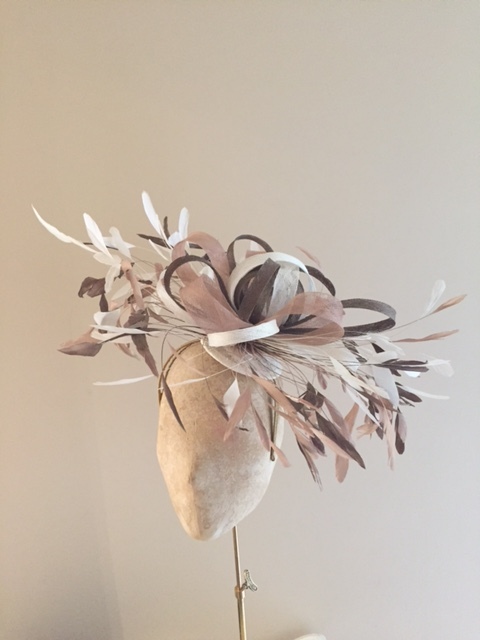 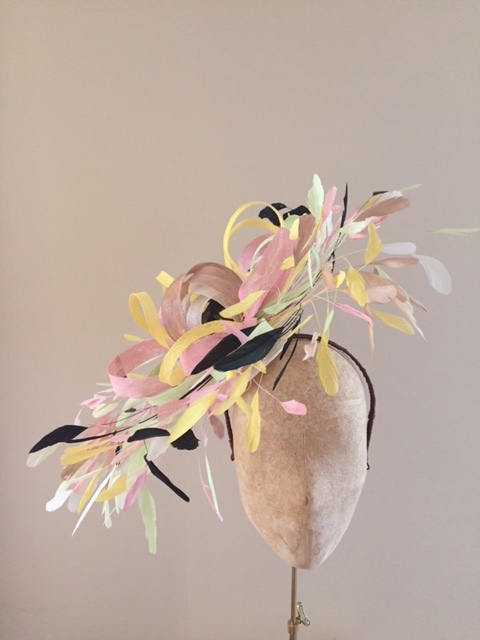 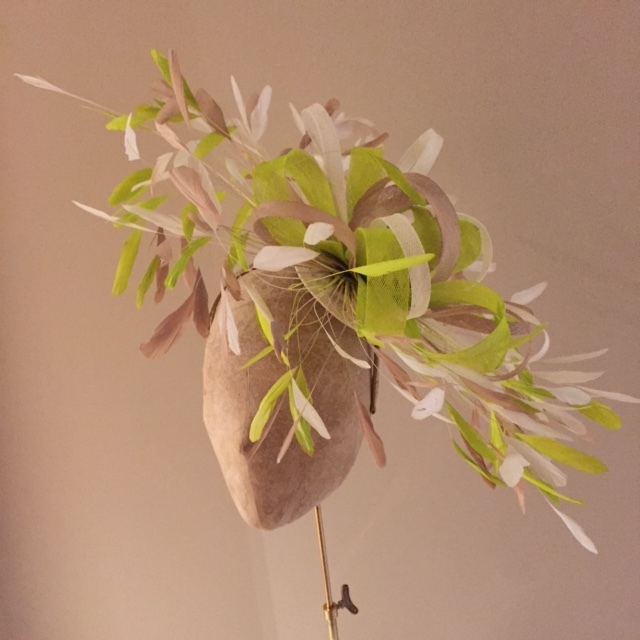 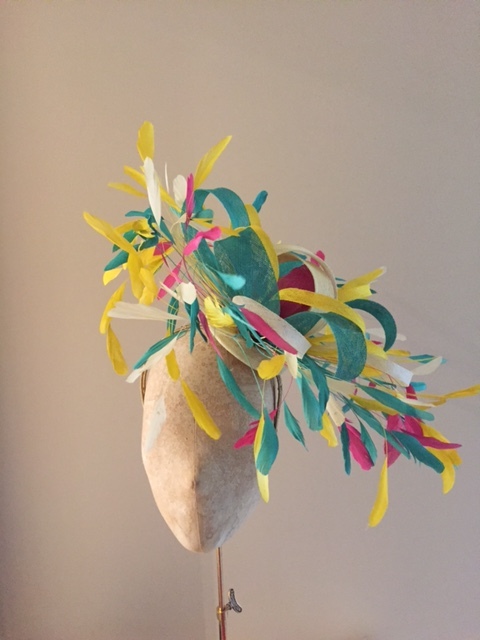 This flamboyant fascinator is light and comfortable to wear and fitted with a headband which can be covered in ribbon to match your hair colour. 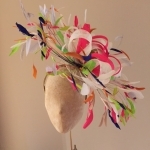 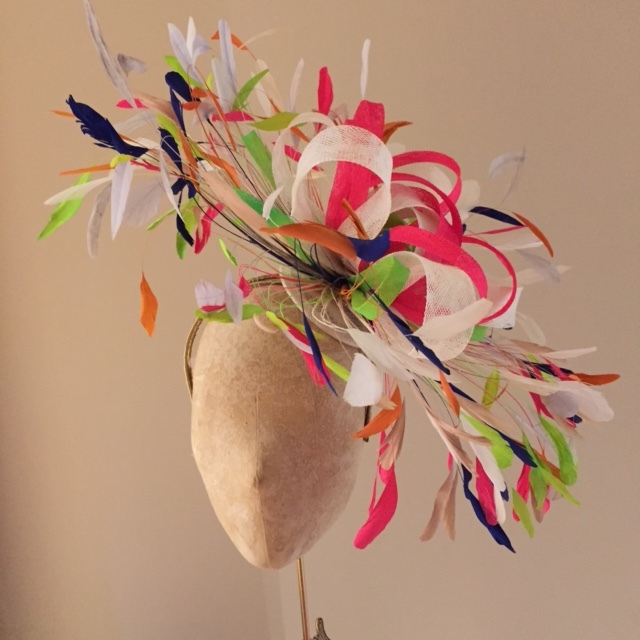 The colours of the feathers and loops can be colour customised to match your outfit. 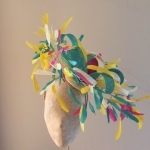 If you would like different colours, simply select your choice of feather, loop and headband colours from the dropdown menus.